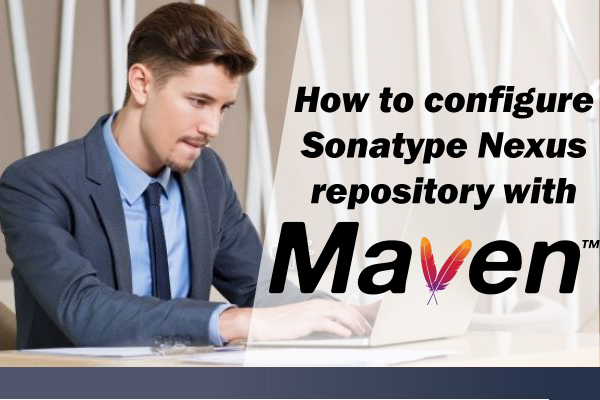 How to configure Sonatype Nexus repository with Maven? 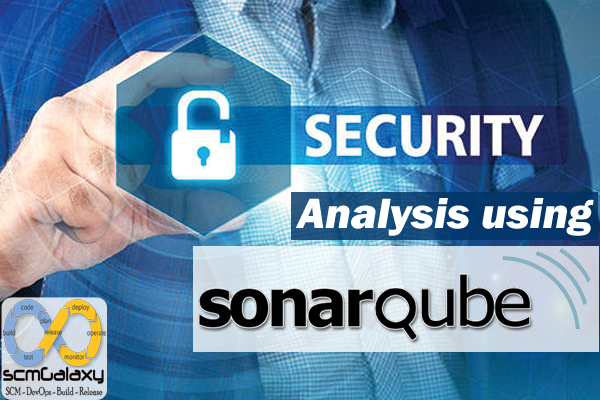 How can we do the security analysis using SonarQube? How can we do the Security Analysys using SonarQube? – detect and report weaknesses that can lead to security vulnerabilities. 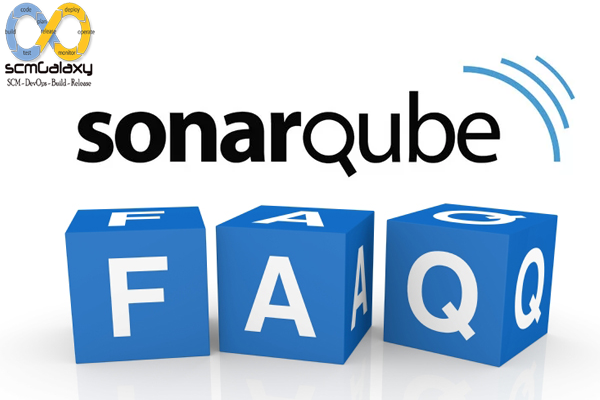 What are the alternatives of SonarQube for Code Quality Management? 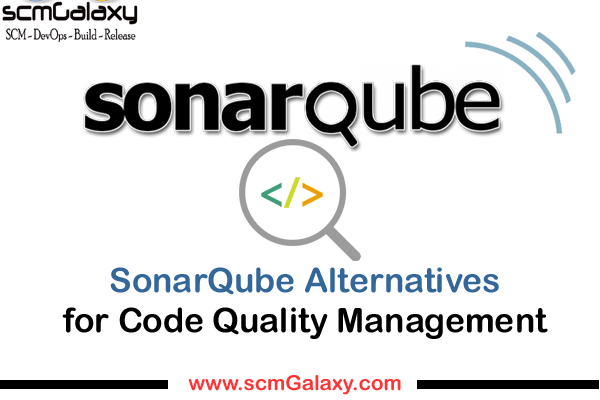 Alternate of Sonarqube for Code Quality Management tools? 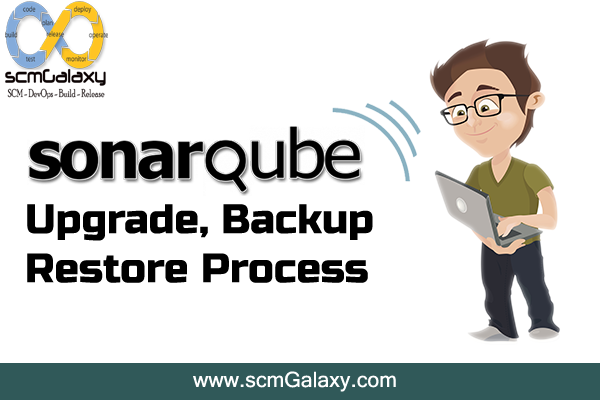 There is not a popular known alternate of Sonarqube and Sonarqube is definitly dominating the Software Quality management domain in terms of open source cateogry. But you may try following tools depends on the use and project requirements. 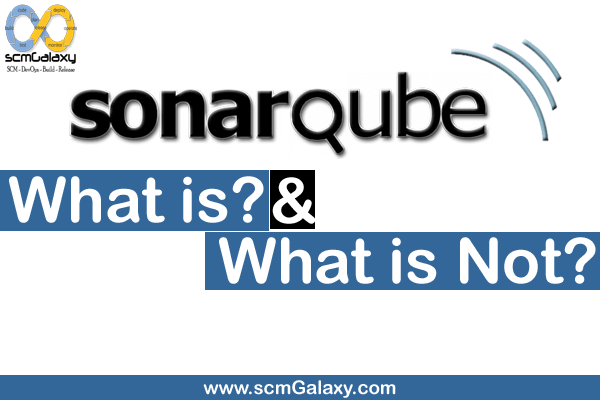 What is SonarQube and What is not? It’s a code quality management platform that allows developer teams to manage, track and eventually improve the quality of the source code. It’s a web based application that keeps historical data of a variety of metrics and gives trends of leading and lagging indicators for all seven deadly sins of developers. Sonar is an open source platform used by development teams to manage source code quality. Sonar has been developed with a main objective in mind: make code quality management accessible to everyone with minimal effort. As such, Sonar provides code analyzers, reporting tools, defects hunting modules and TimeMachine as core functionality. 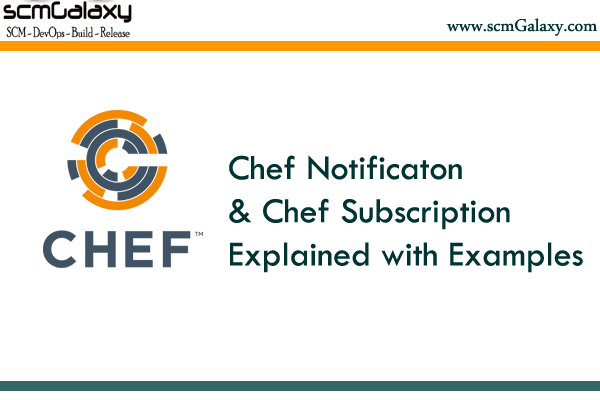 But it also embarks a plugin mechanism enabling the community to extend the functionality (more than 35 plugins available), making Sonar the one-stop-shop for source code quality by addressing not only developers but also managers needs. What is SonarJava? 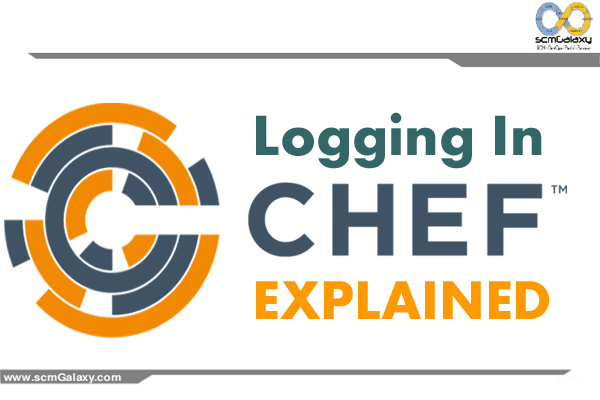 Is it replacement for Checkstyle, PMD, FindBugs? 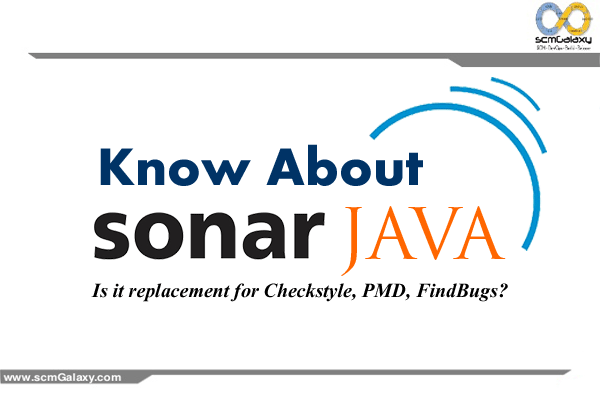 Know About SonarJava! Is it replacement for Checkstyle, PMD, FindBugs? SonarJava has a great coverage of well-established quality standards. The SonarJava capability is available in Eclipse and IntelliJ for developers (SonarLint) as well as throughout the development chain for automated code review with on-premise SonarQube or on-line SonarCloud. SonarQube is currently on the way to deprecate PMD, Checkstyle and Findbugs and use their own technology to analyze Java code (called SonarJava). They do it, because they don’t want to spend their time fixing, upgrading (or waiting on it) those libraries (e.g. for Java 8), which for example uses outdated libraries. Well at least since SonarQube 6.3+ it seems to be that Findbugs is (at the moment) no longer supported as a plugin. 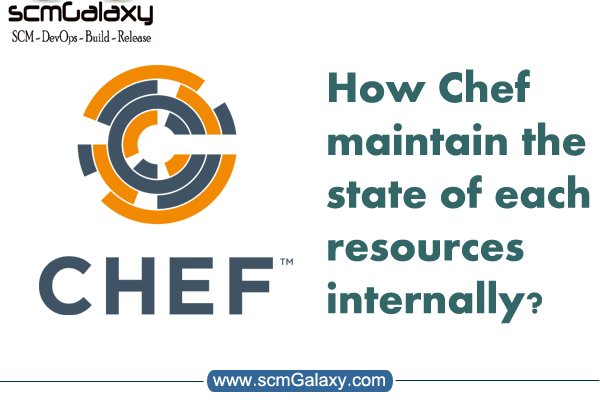 Chef Internal – How Chef maintain the state of each resources internally? How to use two github account on the same computer? Harshal Sarode on What is the difference between terminating and stopping an EC2 instance?